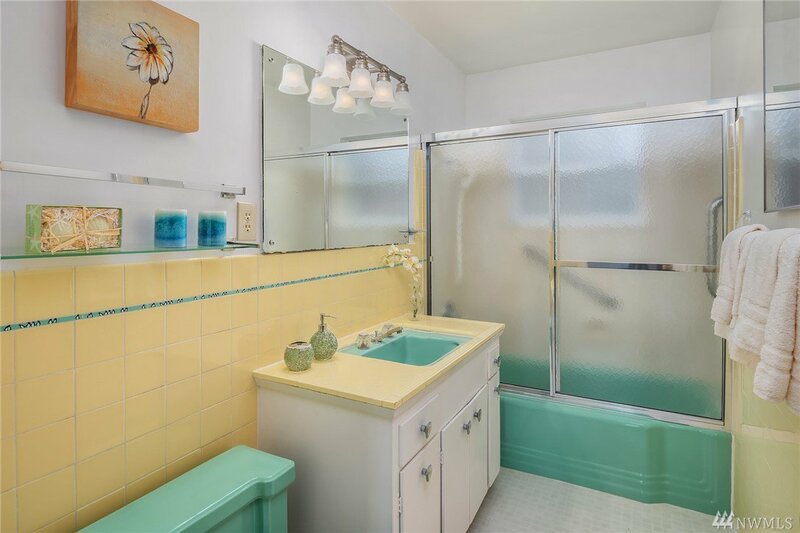 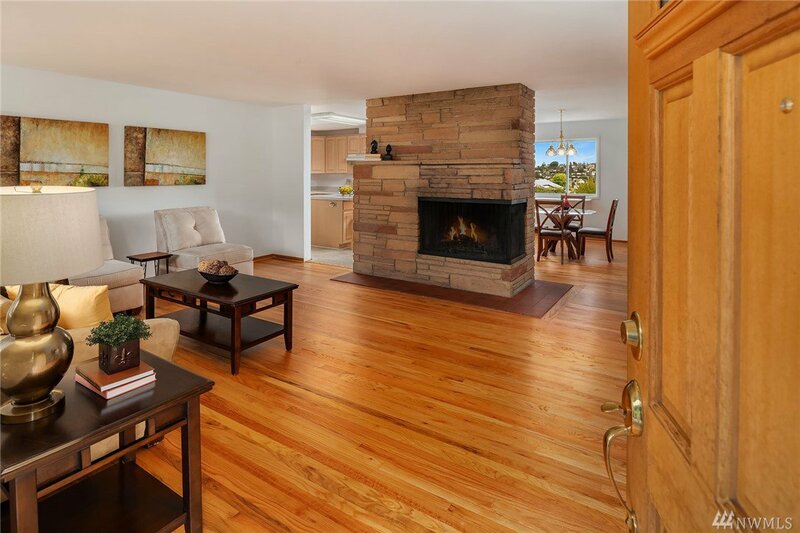 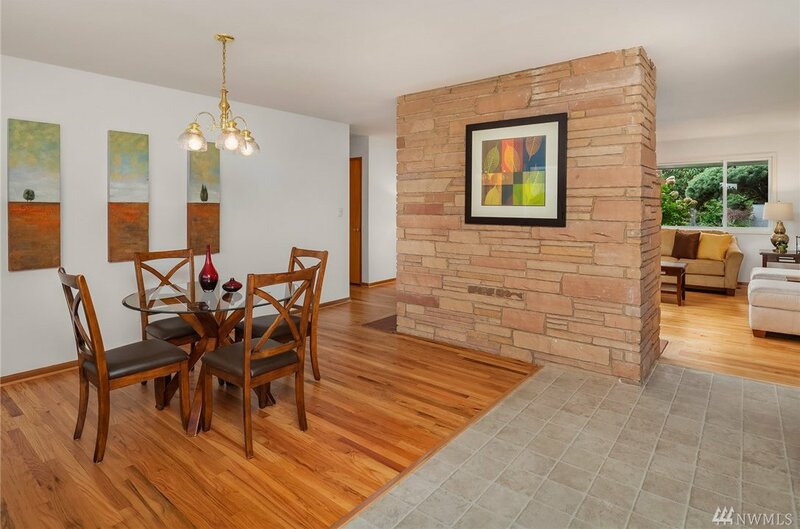 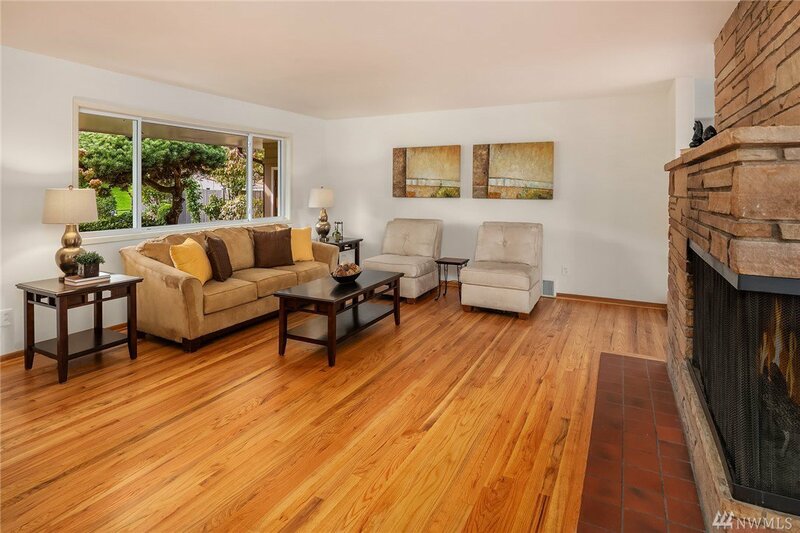 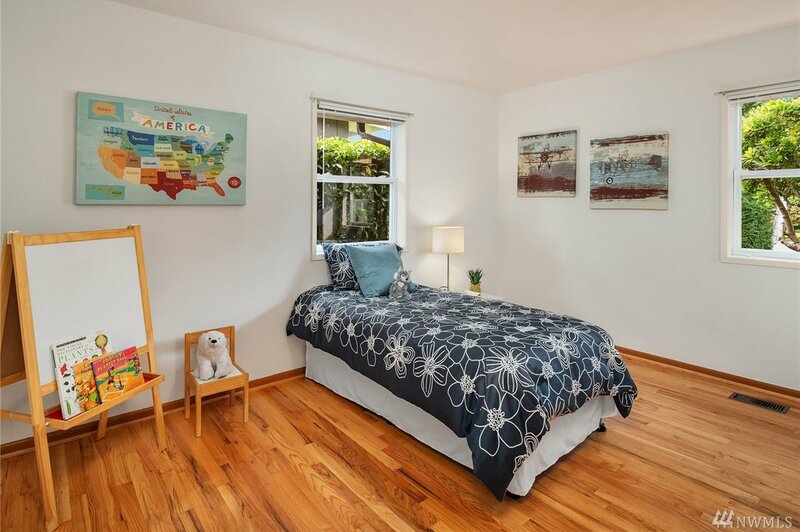 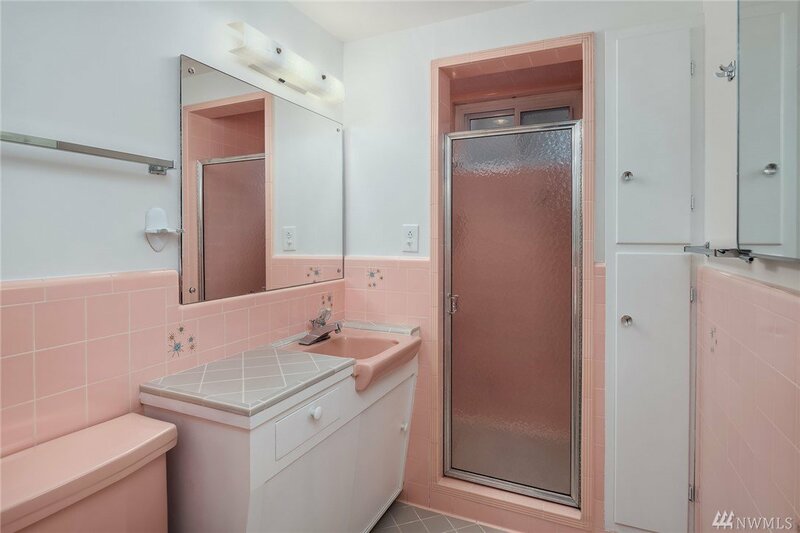 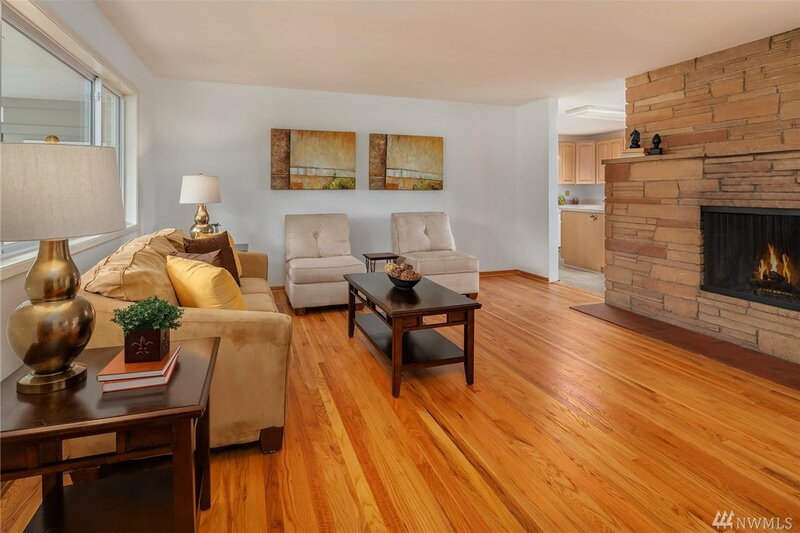 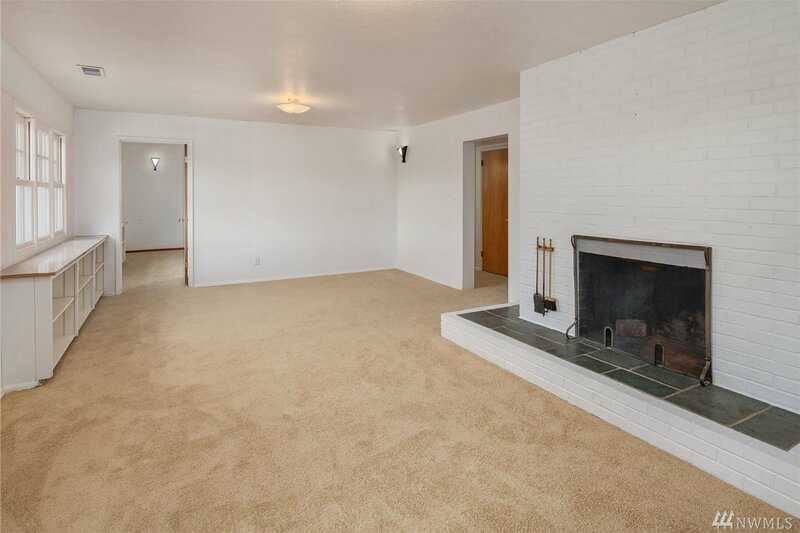 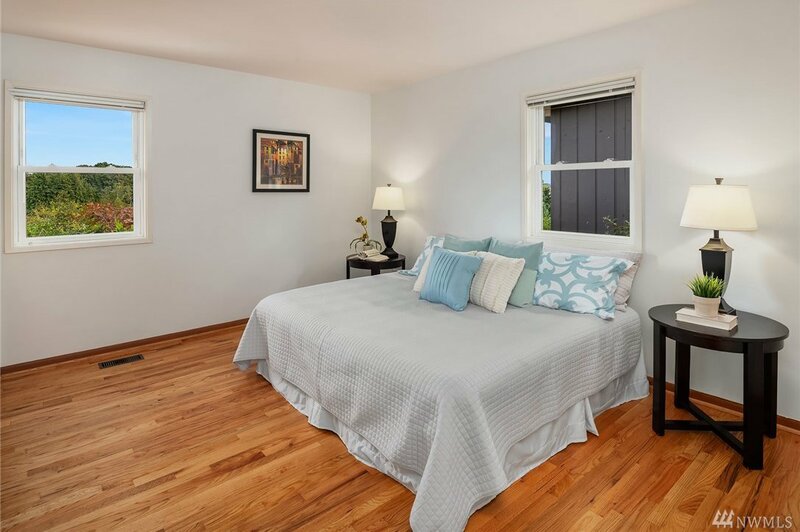 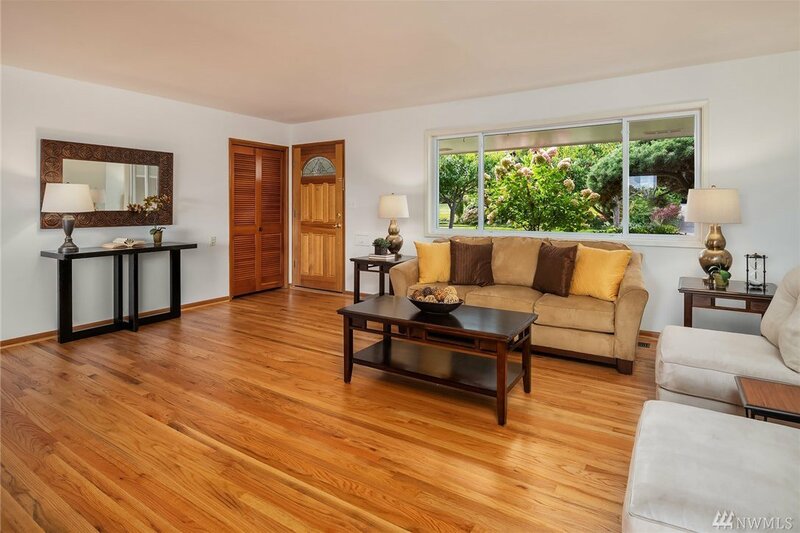 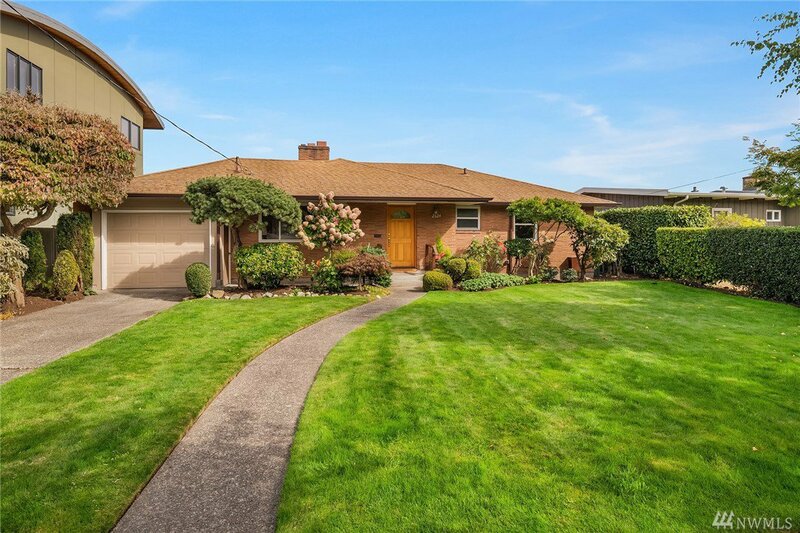 Unwind as you enter Magnolia & approach this beautiful, mid-century modern home on a 7,680 SF lot on a friendly street. 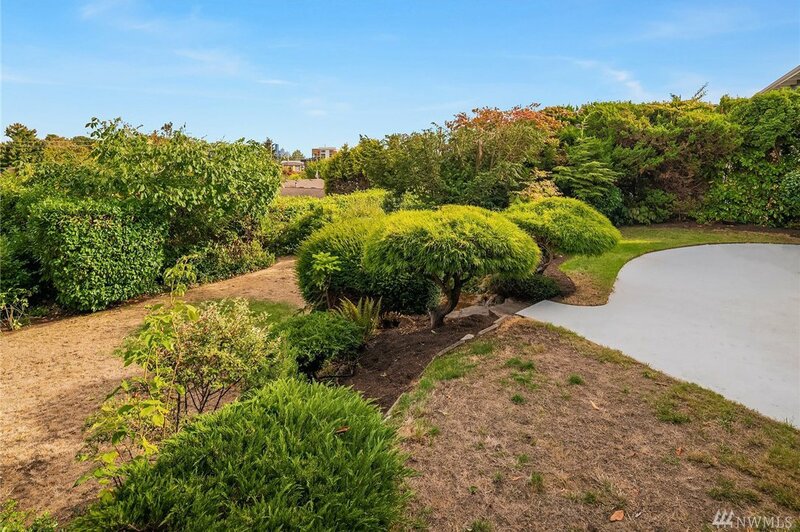 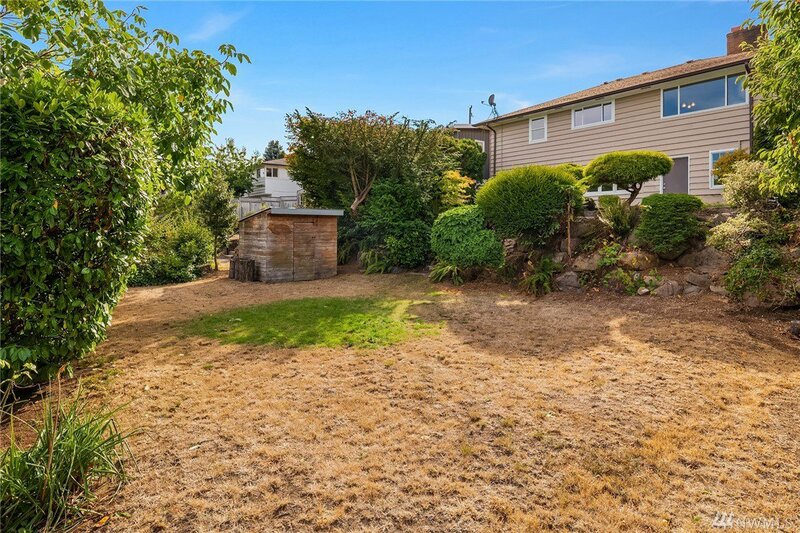 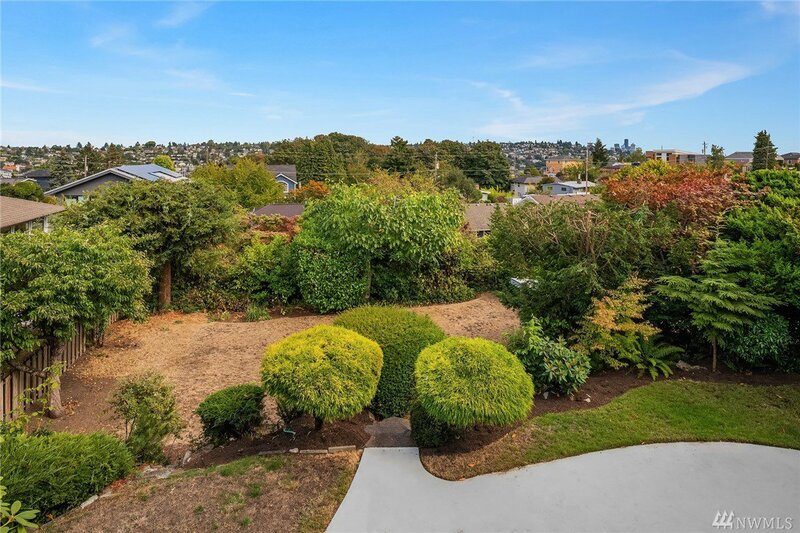 The professionally landscaped yard is an indication of what you will find inside--a well-cared for home with everything you need & nothing you don't. 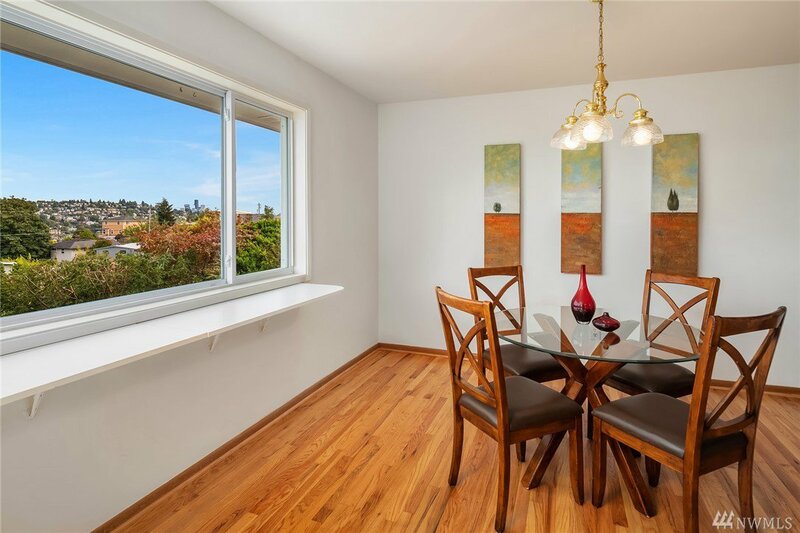 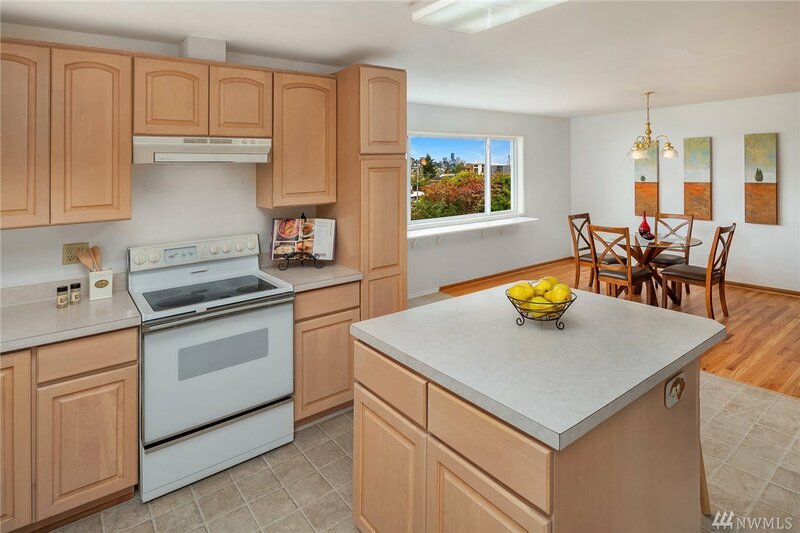 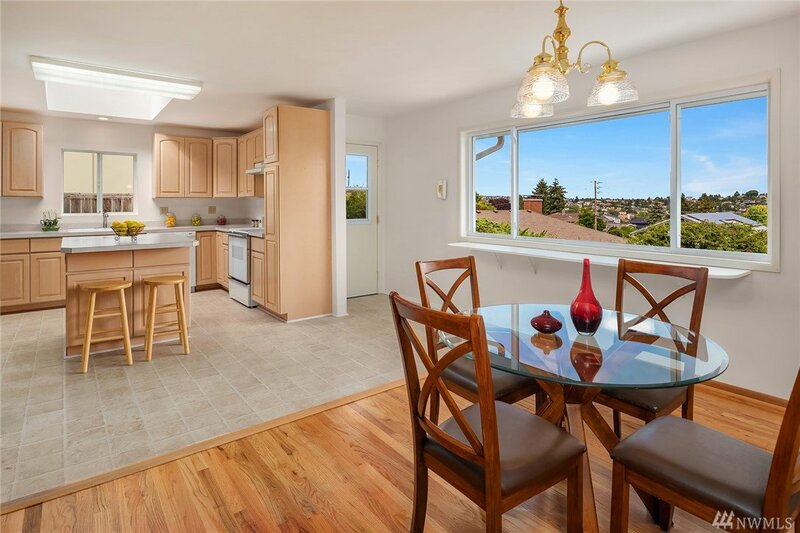 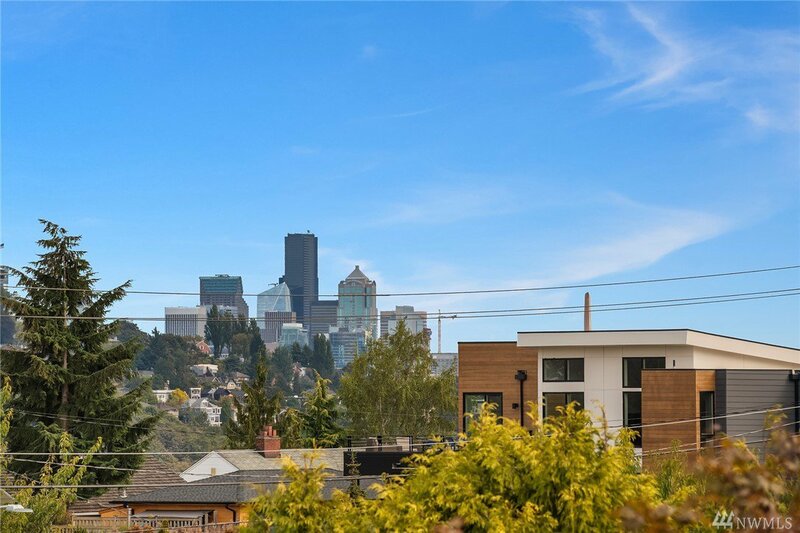 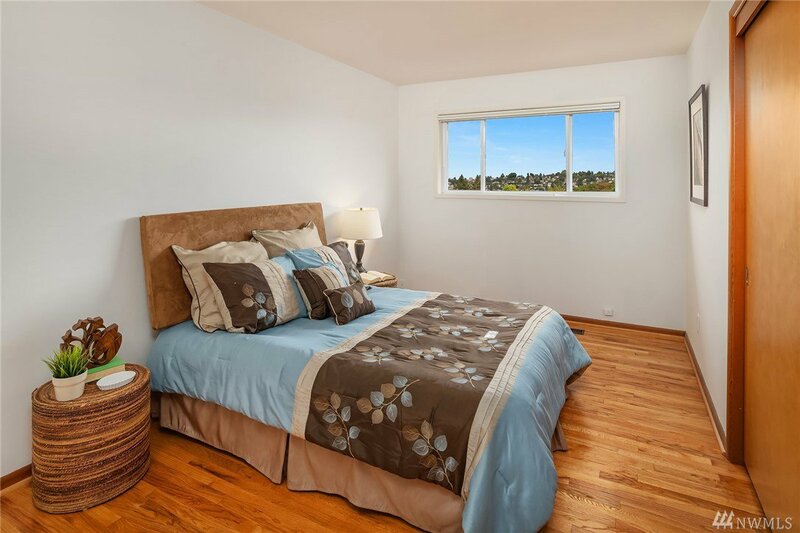 The main floor living space is open & bright w/ wonderful easterly views of DT Seattle & QA. 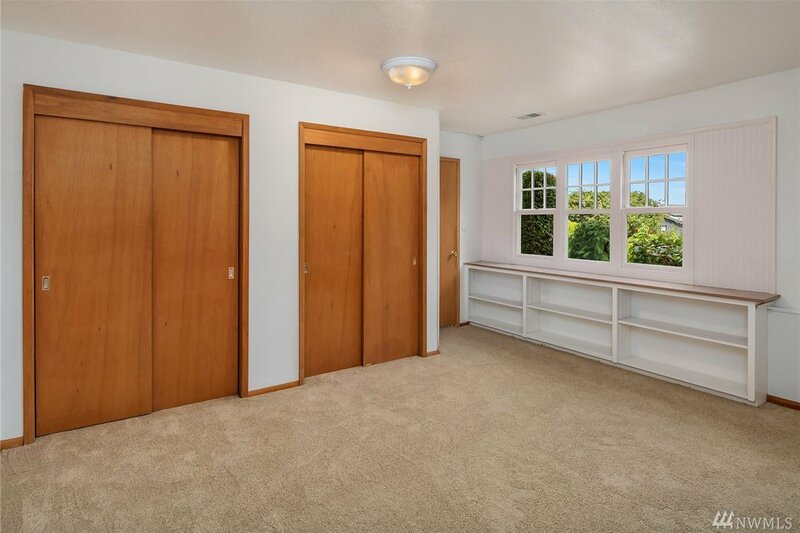 3 beds & a bath are tucked down the hallway. 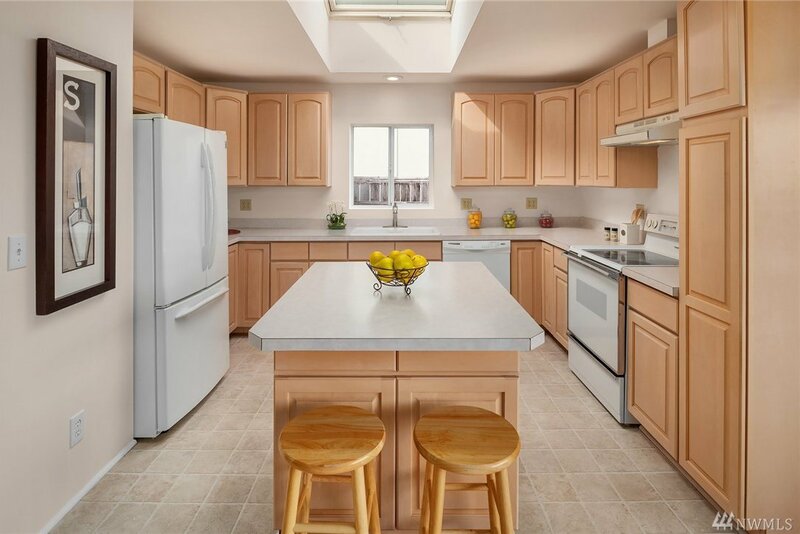 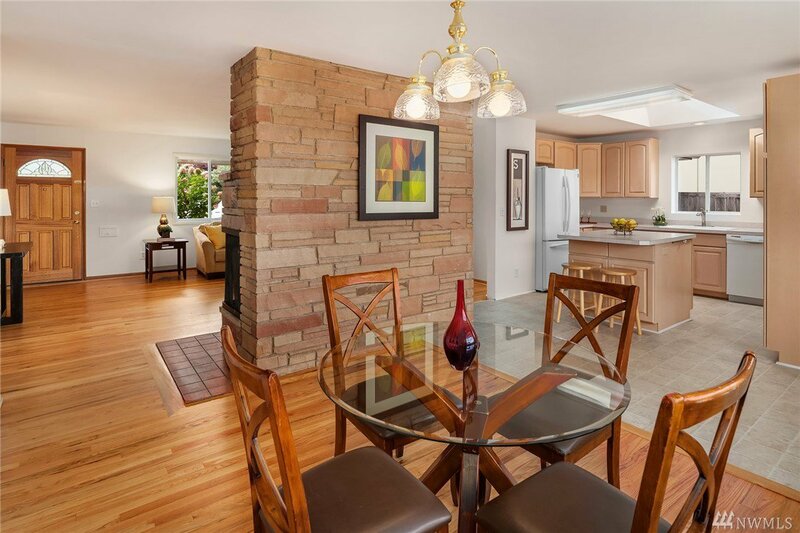 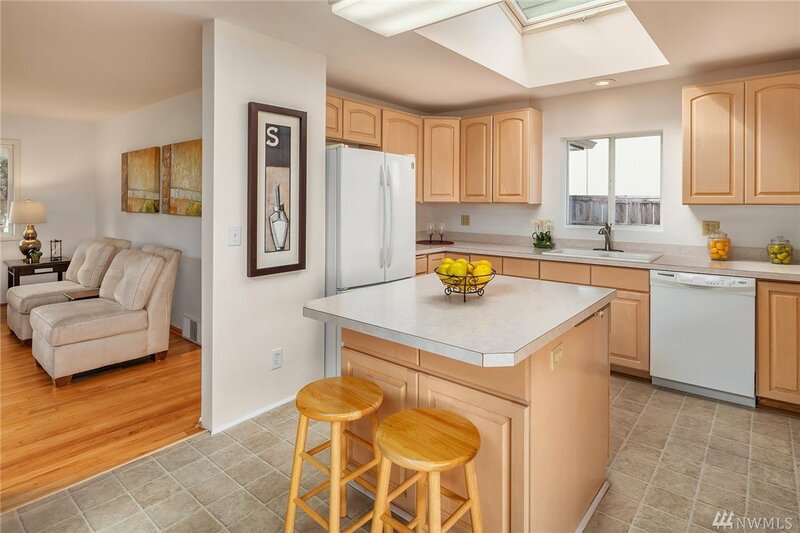 The daylight bsmt w/ large fam rm has 4th bdrm, 3/4 bath, possible 5th bed, & utility room.